For most people, their first experience with marijuana was walking into a high school bathroom and running into that strong “skunk” smell left behind by pot users. In reality, cannabis has many aromas. They are determined by terpenes, which are organic compounds produced by a variety of plants, not just marijuana. They are what give rosemary, bay leaves and even Christmas trees their unique scent. 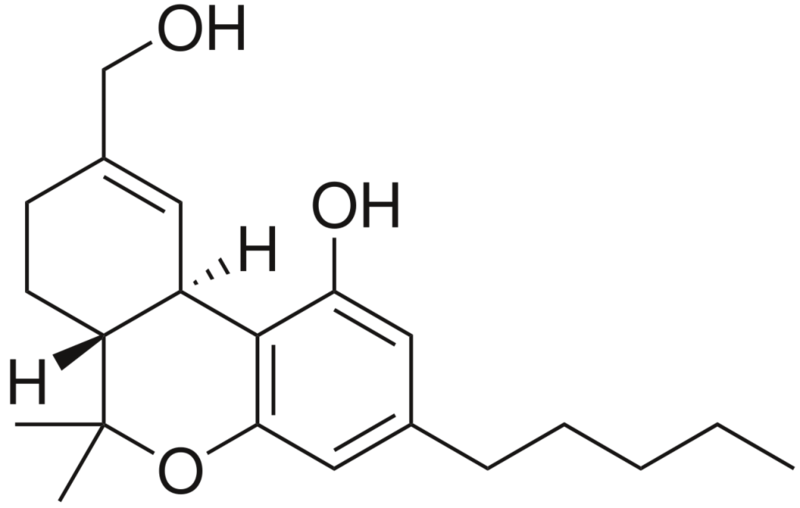 More than 100 different terpenes have been identified in cannabis. These are four of the most common. Myrcene is also found in hops, mangoes, the essential oils of citrus fruits and aromatic culinary staples like thyme and bay leaves. It allows cannabis to take effect more quickly. Pinene can be found in resin, pine trees and some citrus fruits. In cannabis, it can lessen the effects of THC. Limonene is a major component in citrus rinds, rosemary and peppermint. It is highly absorbed and appears quickly in the blood stream. Linalool is found in mints, bay leaves and cinnamon and has been added to bath and body products for its calming and relaxing effects. Check Out Mr Terps for all your terpenes.